Dandelion Puff Brushes - Free Photoshop Brushes at Brusheezy! 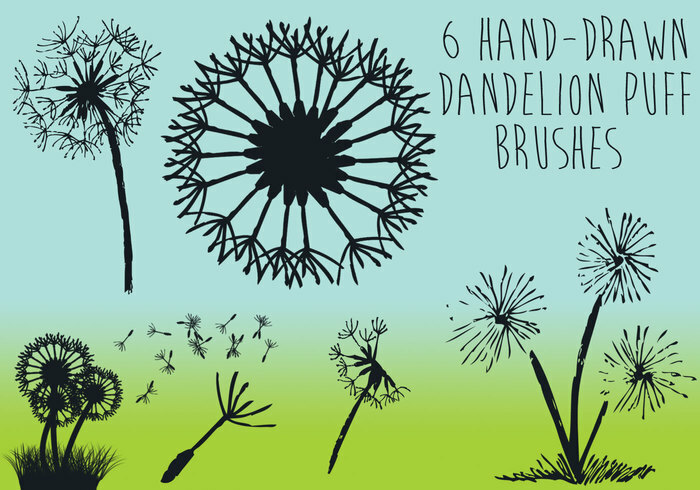 6 dandelion puff brushes free for commerical and personal use. Thanks, these are so great for all kinds of flower decoration. I love creating greeting cards and use the hand drawnflowers and thw walkway scenes to ceate a lot of them.